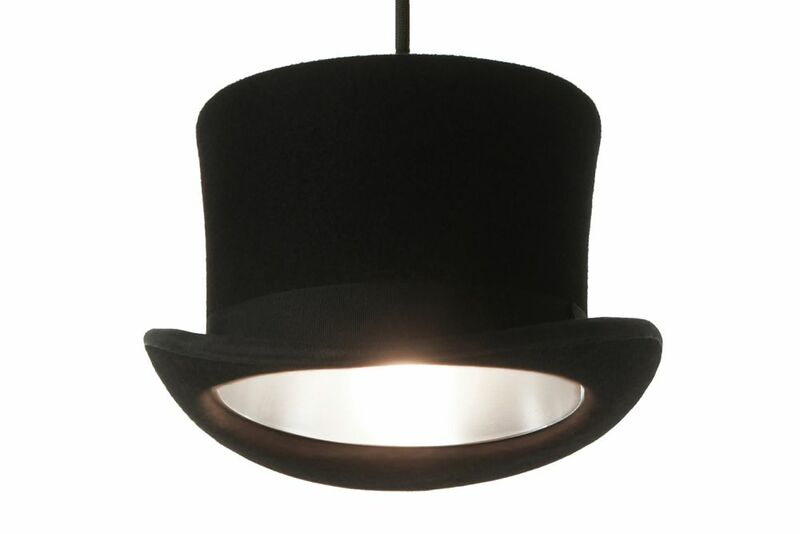 Jeeves and Wooster are a blend of Great British tradition and modern technology, hand-made wool felt hats are lined with an aluminium inner shell. They are named after P.G. Wodehouse’s two iconic characters. Wooster, the jovial but empty-headed young gentleman, and Jeeves, his improbably well-informed and talented valet.